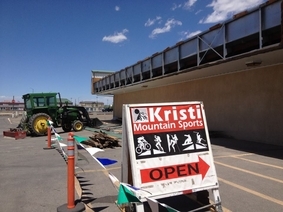 Since 1969, Kristi Mountain Sports has been the San Luis Valley's premier location for all your biking, hiking, camping, climbing, skiing, snowboarding, and sandboarding needs. We are a classic "Mom and Pop" outdoor shop that values your business and strives to provide quality service to all of our customers. We have a full service maintenance shop with professional mechanics able to repair any make or model of bike, ski, or snowboard. We rent a wide variety of equipment including mountain bikes, skis, snowboards, and sandboards. Click here to learn more. 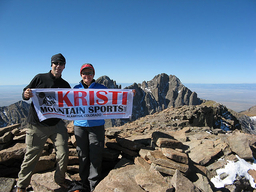 The San Juan and Sangre de Cristo mountain ranges offer access to limitless outdoor adventures year round. 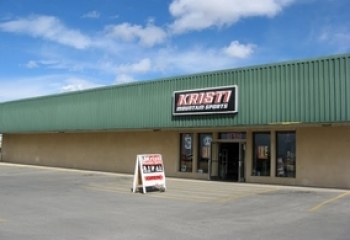 At Kristi Mountain Sports, you'll find all the gear needed to outfit your next trip. Visit our Products and Services page to find the great gear we stock! 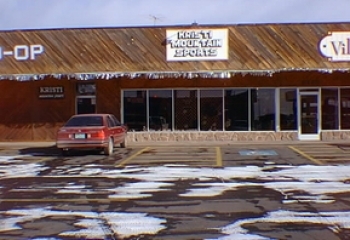 In the winter of 1969, Kristi Mountain Sports first opened the doors of a closet in the old El Sid's men's store. 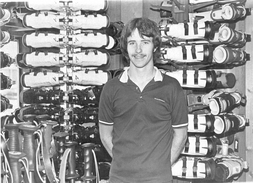 At that time, the store was just a seasonal ski rental shop. 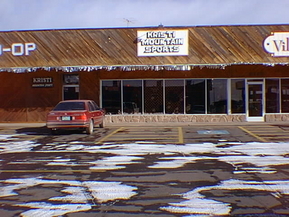 Years later, the shop expanded to a location on the corner of main street across from the Monterey Cafe in the building that was recently destroyed in a fire. 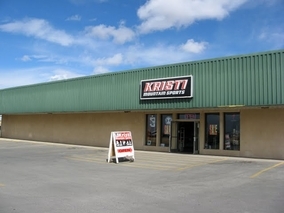 In 1984, the current owners, Eric and Lisa Burt, took over Kristi's and expanded yet again to the Villa Mall where bikes, hiking, and camping equipment were added to the inventory and the store remained open year round for business. 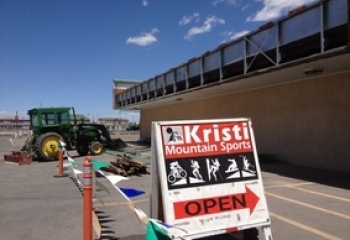 In the winter of 2008, Kristi Mountain Sports expanded its walls once again moving to its current location at the west end of the Villa Mall. The 10,000 square foot location has allowed us to increase our inventory dramatically. We now carry all the gear necessary to outfit any outdoor adventure the San Luis Valley has to offer. Check out our Products and Services page to get an idea of what we offer. 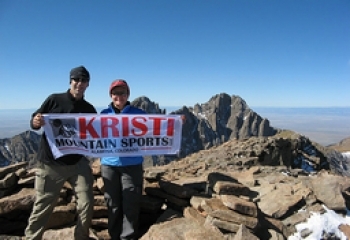 Many locals have nicknamed Kristi Mountain Sports the "REI of the San Luis Valley." We appreciate this label and endorse the fact that we are the largest outdoor store for a hundred miles in any direction. 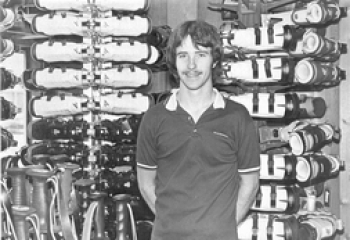 Though our shop has grown, it still remains a “Mom and Pop” shop where your business is appreciated and quality customer service is our first priority.